Filters : Executive Leader Coach @ dbkAssociates, Inc. The optical filters with which I am most familiar are those that photographers use to enhance their images and videos. These particular filters screw into or clip onto the camera lens. I’m not going to bore you with examples of how the filters are used. Suffice it to say that filters modify the images recorded. Sometimes they are used to make only subtle changes to images; other times the image would simply not be possible without them. Human brains construct very powerful, flexible and necessary filters. One of many models for how the human brain functions discusses top-down processing and bottom-up processing. In this model, the idea is that once we have learned about, say, dogs, by processing details (bottom-up processing), we store a high level filter of what dogs are. The next time we encounter that animal, our brains pass the information from our sensors (eyes, ears, perhaps tactile input) through all the many top “filters.” Horse? No. Bird? No. Dog. Hum. Yes! Okay, nothing new here, just a dog, so move on. The brain automatically shuts down processing any detailed data concerning the dog in front of us. We may fail to see very interesting differences in this dog to as compared to other dogs. This is a highly efficient and energy saving way of processing the incredible amount of information we are receiving every second. What’s interesting is that if we cannot fit what we are experiencing into one of the top “memories,” we shift to bottom-up processing. We become acutely aware of details and start categorizing. If we encounter the object or situation often enough, it will become a top level filter and we will stop seeing details. Many Eastern philosophies speak of developing a “child-like” mind. Or seeing with “new eyes.” What they are suggesting is that, if we stick with the model above, we force ourselves to not use the top-down processing. Instead, we work hard to see things as if for the first time. We use bottom-up processing and look at all the details. We check all our assumptions, which are natural byproducts of filtering based on previous experiences. As leaders, one of our jobs is to know when to allow the efficiency of top-down processing to prevail and when to switch to bottom-up processing. Many of us believe we know our markets, our customers, our products or services. Yet the truth is that markets and customers are very complex. Competitors come and go, we or they are disrupted by technology. And the global economy ensures that we will always be at risk of assuming too much. 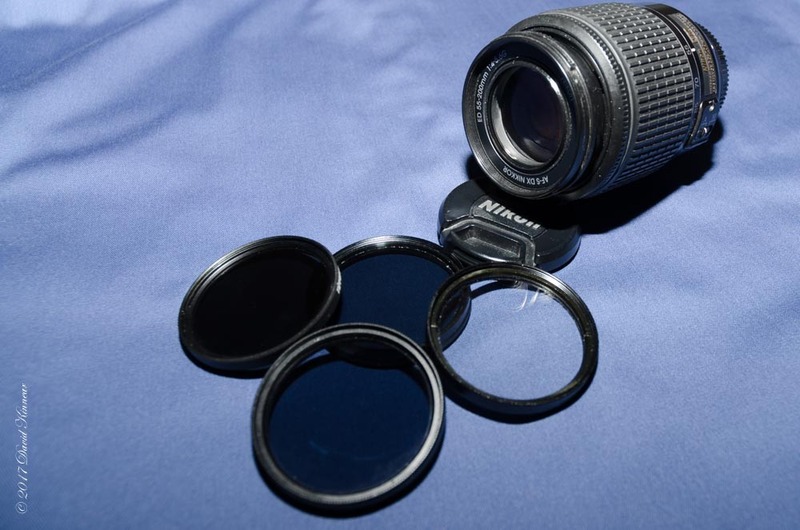 The optical filters I use in photography are great and allow me to do some very interesting/creative things. At the same time, they keep me from recording an image that is true to what the reality is. And, because the information is filtered out, it cannot be recovered. The same is true for us as human beings. The filters we use are great for efficiency and for saving energy. And they keep us from seeing the changing reality in our world.